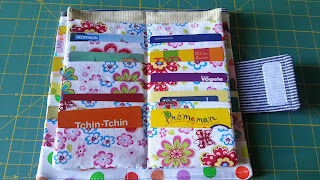 Since I have a new sewn bag, I was looking for a new container for my loyalty cards. 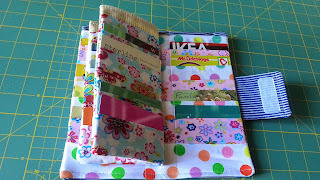 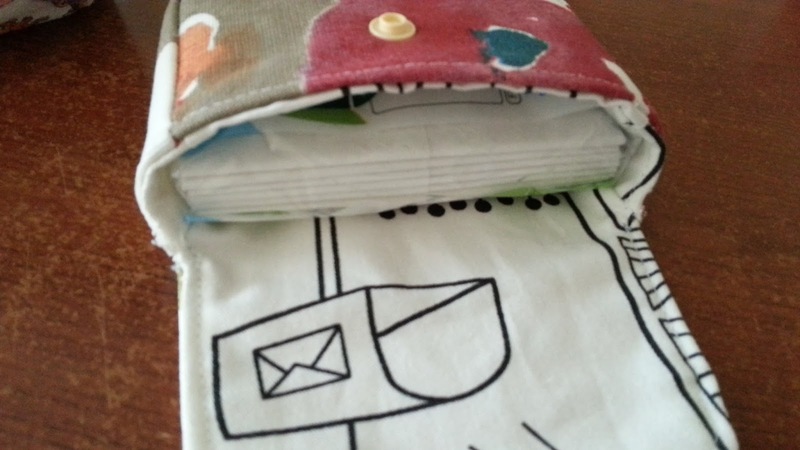 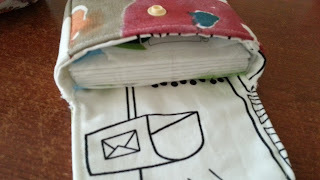 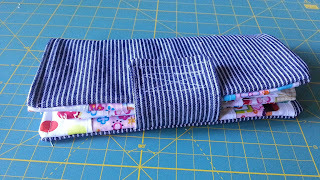 I was using Mega Card Holder Wallet from www.infarrantlycreative.net that I made way back July 2013 with my first sewing machine which still exists till now (Brother LS 2125). 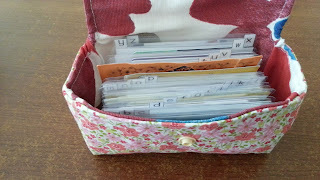 It is still in good shape its just that I have tons and tons of loyalty cards. 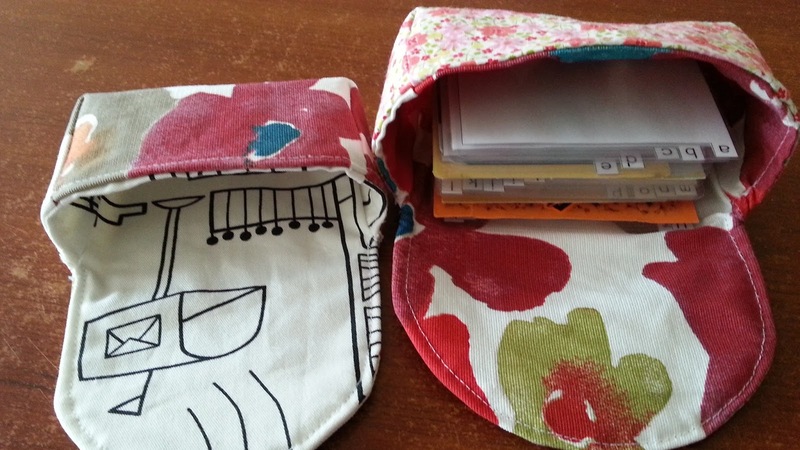 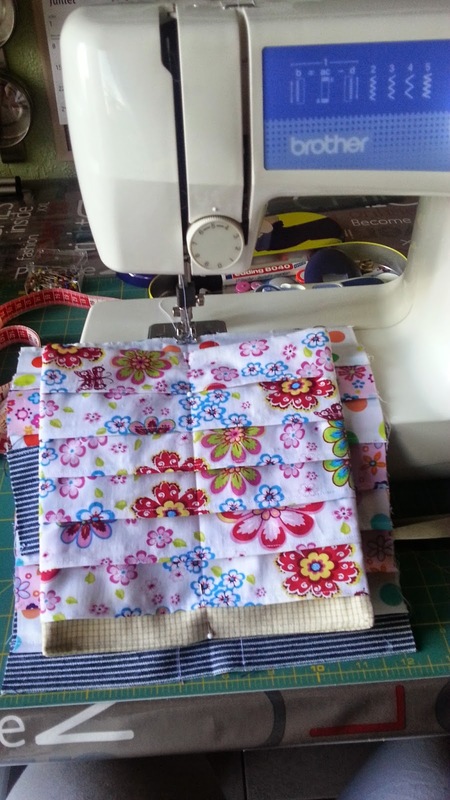 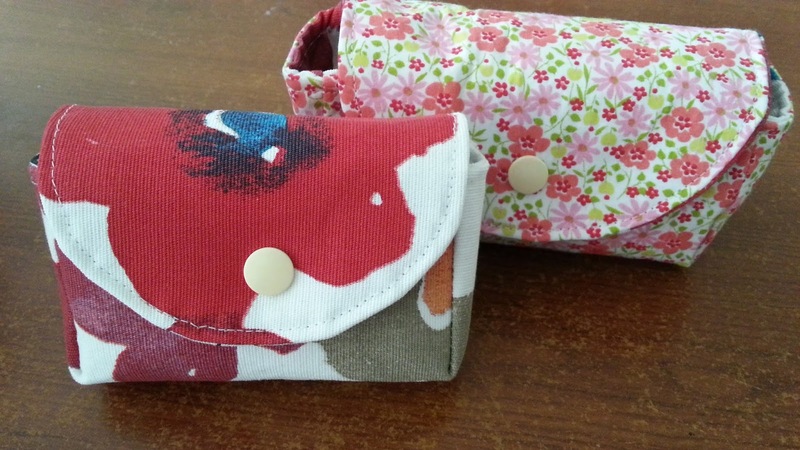 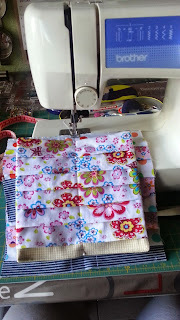 And now I found a new pattern from Lemon Squeezy Home and it is a Loyalty Card Holder Purse. At first I made the small one not realizing it is not enough for all my cards and so I made another one wherein I added half an inch on all sides. As for the small purse I use it for my tissues and both are reversible too. 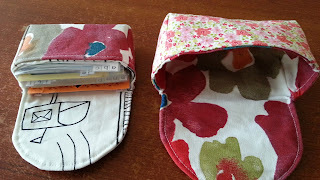 Everything seems to be organised inside my bag, soon I will be replacing my wallet but that one I didn't made it I just bought it at the store and I think its 2-3 years old so it is really time to be replaced.